View our recent video with the latest update of the activities that are taking place by Africa Wood Grow. 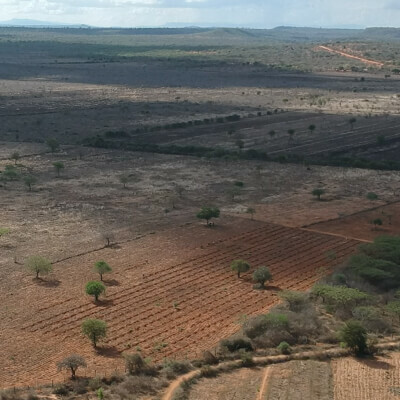 View the latest photos of Africa Wood Grow and our activities at our farm near Kathome Village in Kenia. Follow the trees growing at our farm in Kenia. The image is updated regularly during the day.